HALO SleepSack Swaddle + Giveaway! I am so excited to be teaming up with HALO today for an amazing giveaway! 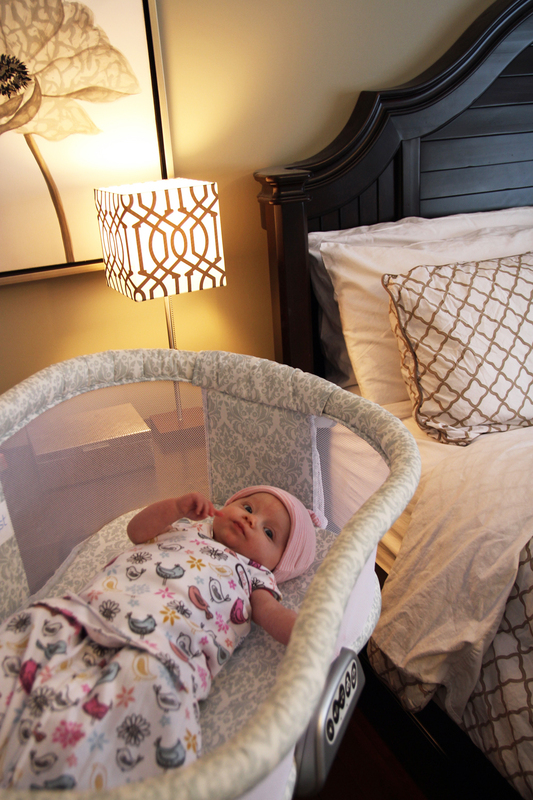 As I mentioned before on the blog, we have been using the HALO Bassinest with Zuri ever since she was born, and we absolutely love it! 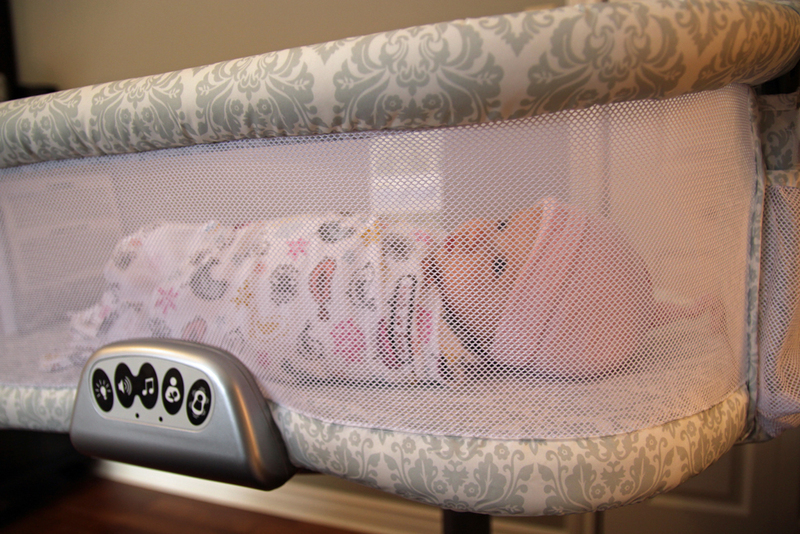 This product is unlike any other bassinet on the market because it swivels and has a dropdown side for easy access to your baby! I can’t imagine our nights without it, as it plays such an important role in our nighttime routine. I don’t have to worry about Zuri when she is sleeping because I can easily check on her through the mesh sides, and picking her up for feedings is effortless as I don’t even need to get out of bed! HALO has many other products (check out Halosleep.com) besides the Bassinest, that make nighttime with your baby a little safer. 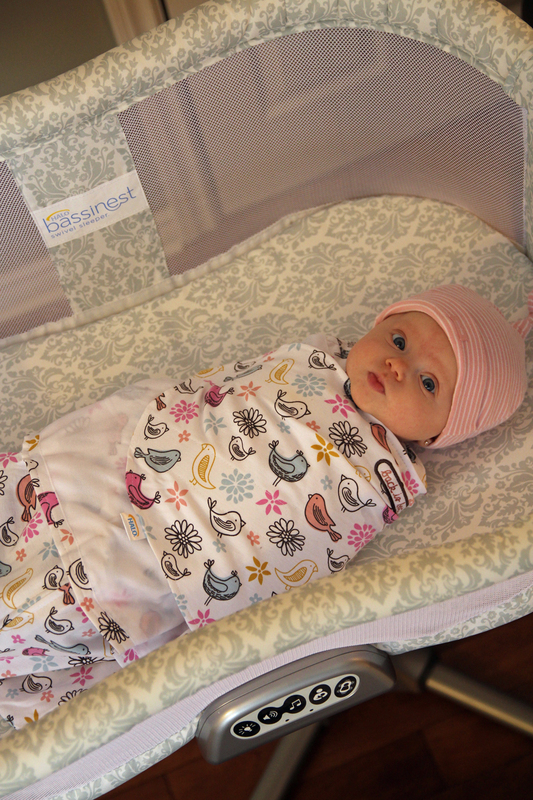 We recently have been trying the SleepSack Swaddle and have fallen in love with it! I really like it for Zuri because ever since she was born she has never liked her arms to be swaddled. She always wants her hands to be free and around her face. 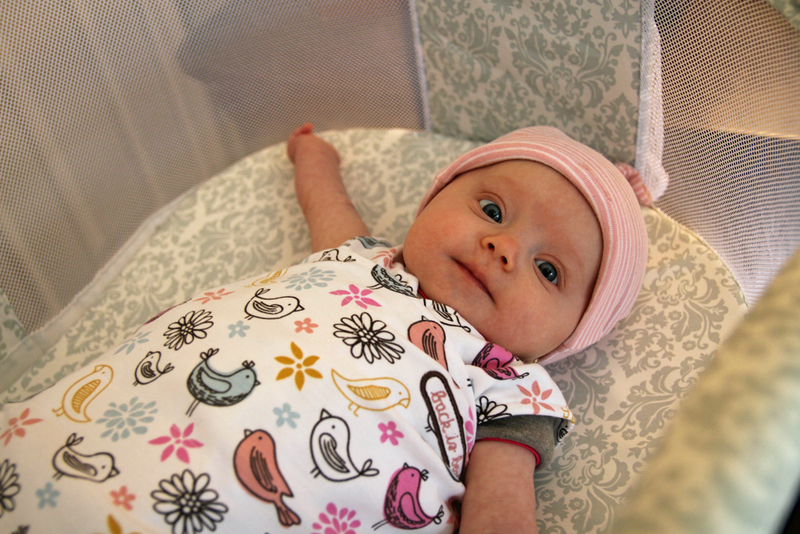 This sleep sack is perfect because it allows us to safely swaddle her at night, but we have the choice to leave her arms out or tucked in. 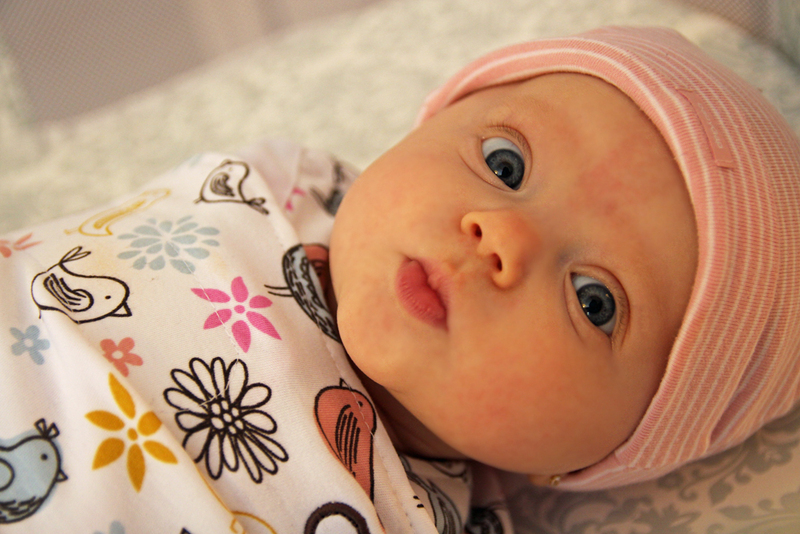 It is great for her at this age, because she is strong enough to break free of regular swaddles, allowing the blankets to be loose in the Bassinest. Now we don’t have to worry about that during the night! You can order this SleepSack right from Amazon! Now for the giveaway! I am teaming up with HALO to give one lucky reader a free SleepSack Swaddle! These are great for all you new moms and preggos out there, but also would be a great gift for the new babies in your life! Winner will be able to choose the size and color of their SleepSack, and the contest is open to Canadian and US readers! Check out the giveaway details at the bottom of this post – winner will be announced on Friday, March 11th!